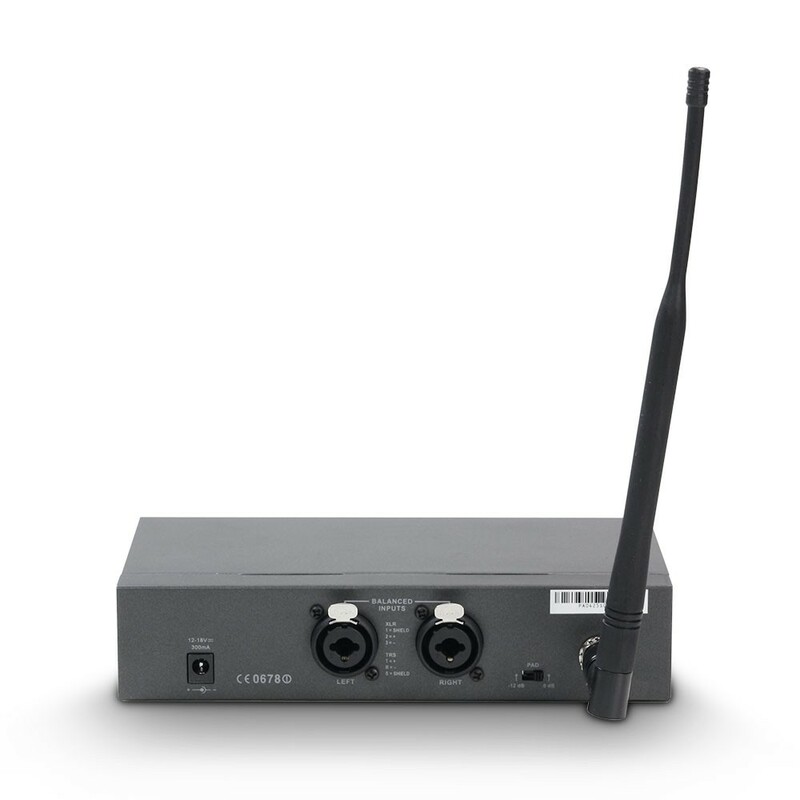 The new LD Systems MEI 1000 G2 is a license-free In-Ear Monitoring-System with 96 UHF channels that delivers outstanding sound quality with a large dynamic range and outstanding crosstalk behaviour in the 823 – 832 and 863 – 865 MHz frequency bands. 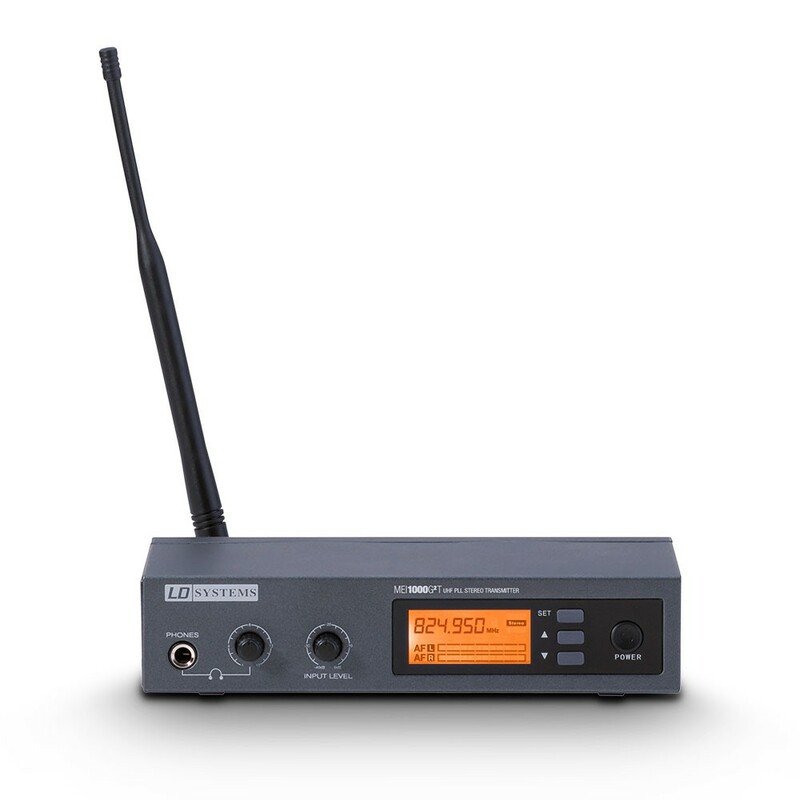 Switchable mono, stereo, and focus monitoring modes as well as adjustable EQ and limiter functions permit natural sound reproduction for any application, with a frequency response of 60 Hz – 16 kHz, a high S/N ratio, and low THD. The LD MEI 1000 G2 permits simultaneous operation of up to 5 systems. The earphones are very comfortable to wear, and the multifunctional display on the receiver shows all relevant system information. With high quality batteries, it is possible to attain operating times of 12 hours and more. A 19" rackmount kit and a rugged ABS plastic carrying case complete the MEI 1000 G2 package.